Since joining Davis Coffer Lyons in November 2016, Lottie has assisted on outer London developments for key and prestigious national clients such as British Land, Land Securities, and Westfield. She is also advising some of the major London Estate landlords including Shaftesbury and CapCo. 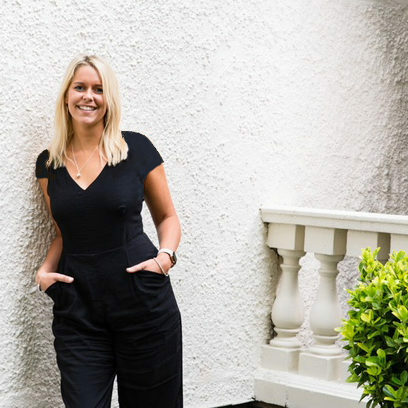 Lottie joined DCL from CBRE where she spent two years working within the firm’s Shopping Centre Leasing and Central London Retail Lease Consultancy. There she represented various landlords and negotiated new lettings, lease renewals and rent reviews. Lottie has a great passion for food, stemming from earlier in her career when she worked with Jamie’s Italian opening a number of new sites and for Gaucho as an in-house trainer. We are thrilled to have her on board, bringing her experience from the operation side to match sites with the most complementary operators.